On April 17, the X All-Ukrainian Student Scientific Practical Conference “Language and Literature in the Projection of Various Scientific Paradigms” was held at LTSNU (Starobilsk city). Students of the Faculty of Foreign Languages visited the gallery of portraits and quotations of Taras Shevchenko. 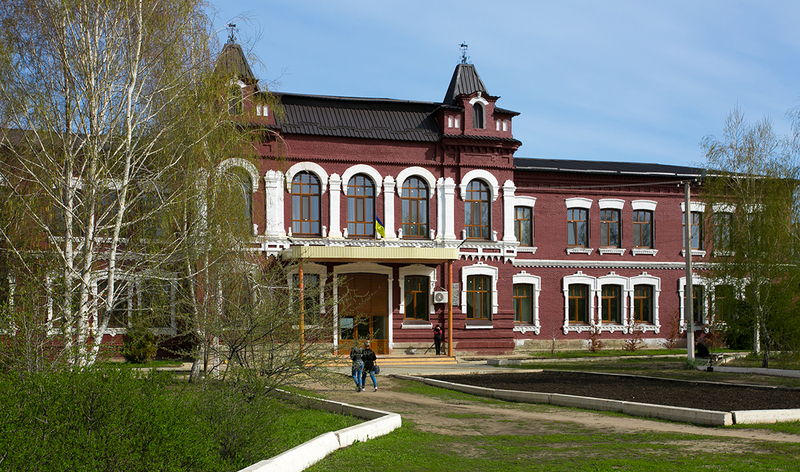 April 16 and April 17, 2019, the IX International Scientific and Practical Conference “Ukraine-China: Dialogue of Cultures” and the VI International Scientific and Practical Conference “Modern Trends in Oriental Studies” were held within the framework of the University Days of Science in Poltava.